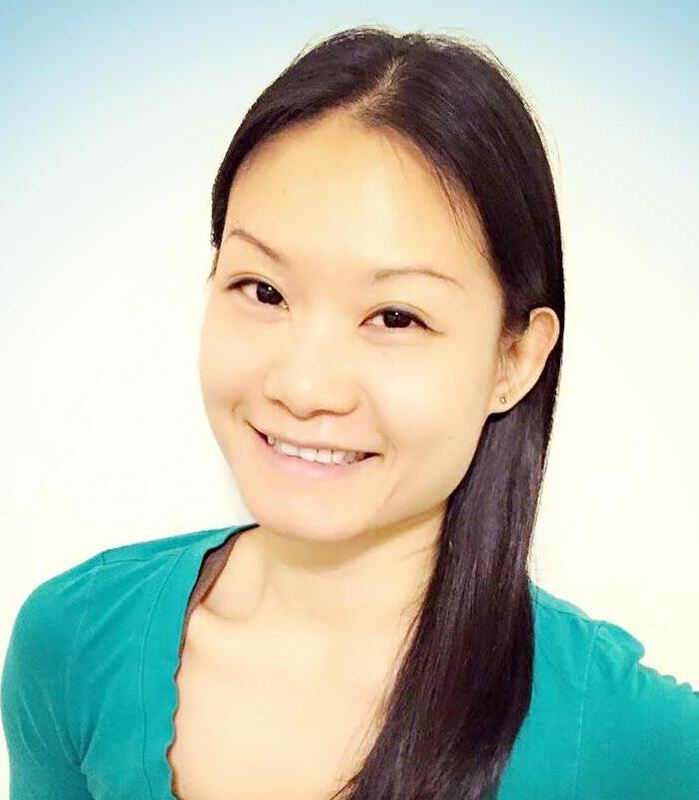 Mandy Sau Yi Chan is originally from Hong Kong, received a BFA in Dance at The Hong Kong Academy of Performing Arts and her MFA in Dance at NYU’s Tisch School of the Arts. She is a ballet instructor at Covenant Ballet Theatre of Brooklyn Dance Academy and has studied Pilates with master teachers, Lesley Powell and Doris Pasteleur Hall. She is a certified Pilates teacher, a certified Yoga teacher and a certified Holistic Health Counselor. Mandy graduated from Dr. Martha Eddy’s Dynamic Embodiment Training Program and continued her somatic education with Amy Matthews at the Breathing Project. A Registered Somatic Movement Therapist with ISMETA, Mandy teaches somatic movement sessions in Manhattan and workshops with Dana Davison, RSMT/E.